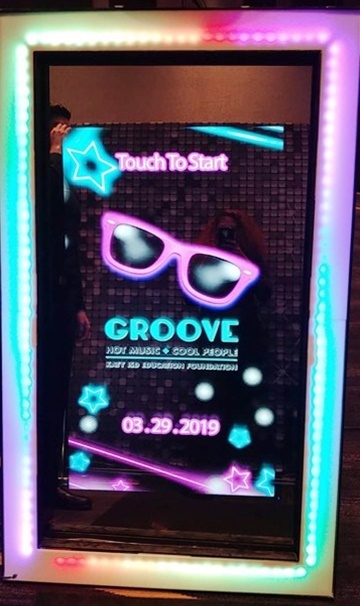 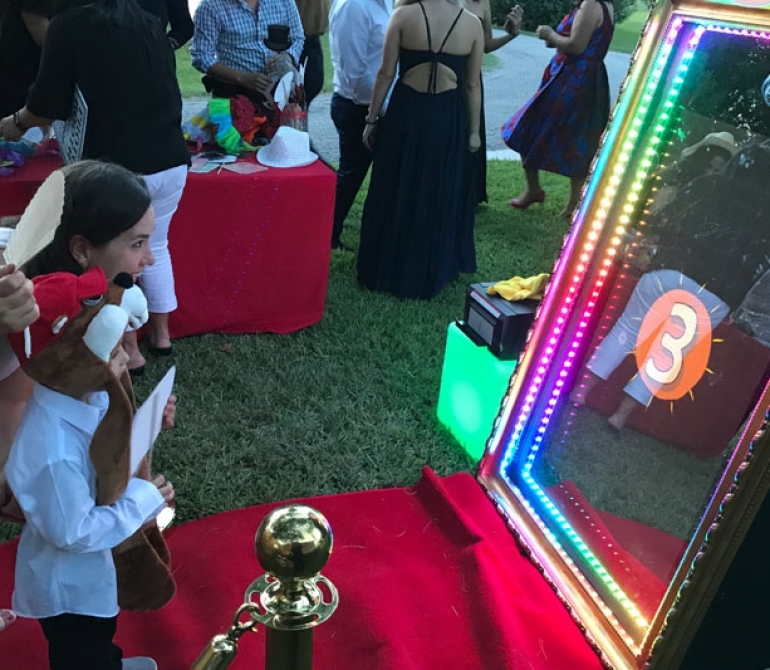 Interactive Mirror Photo Booth in Houston! 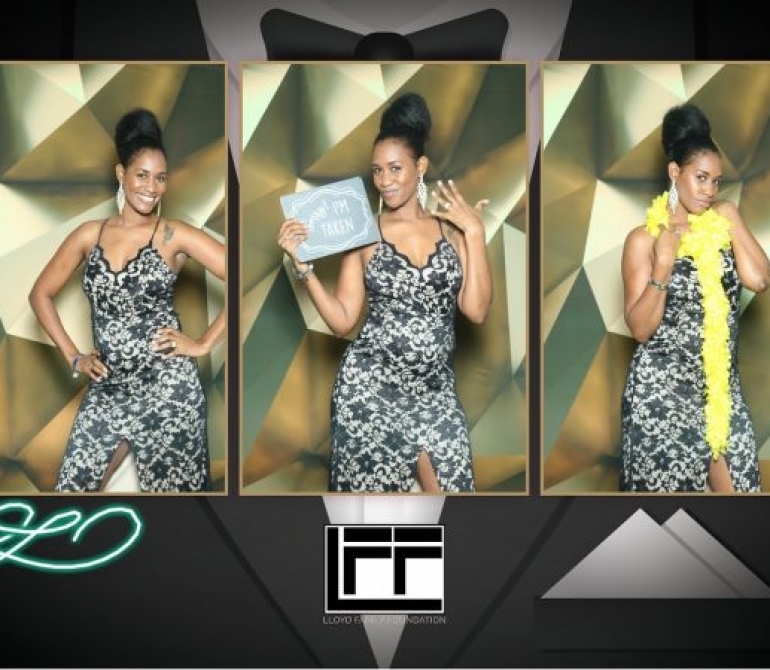 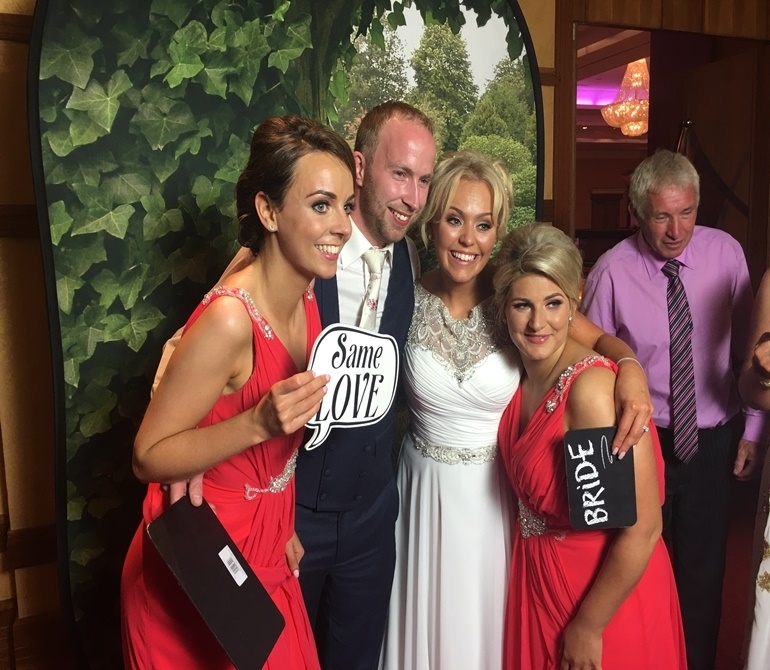 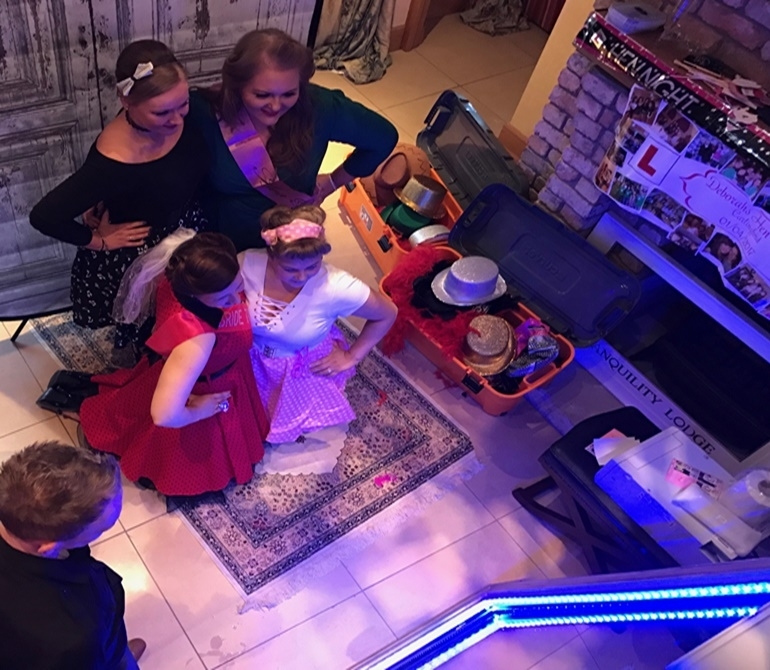 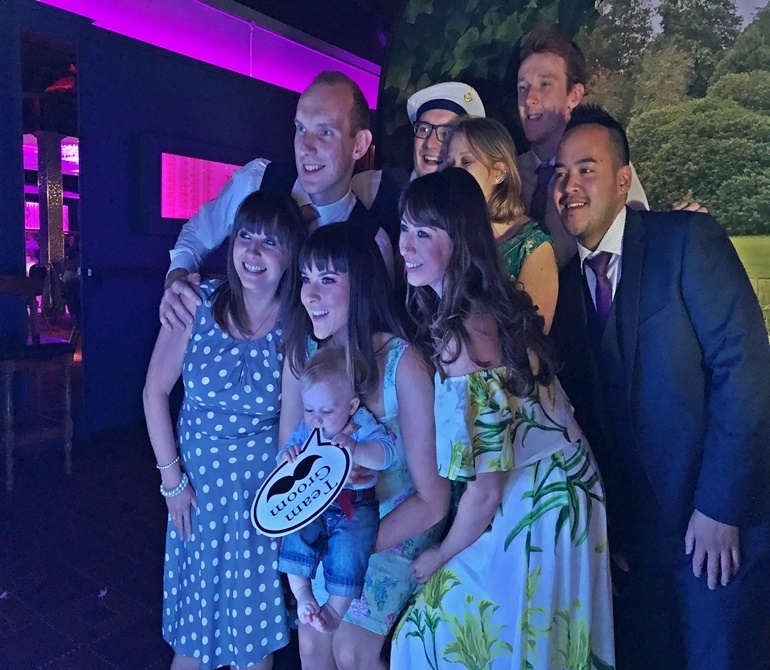 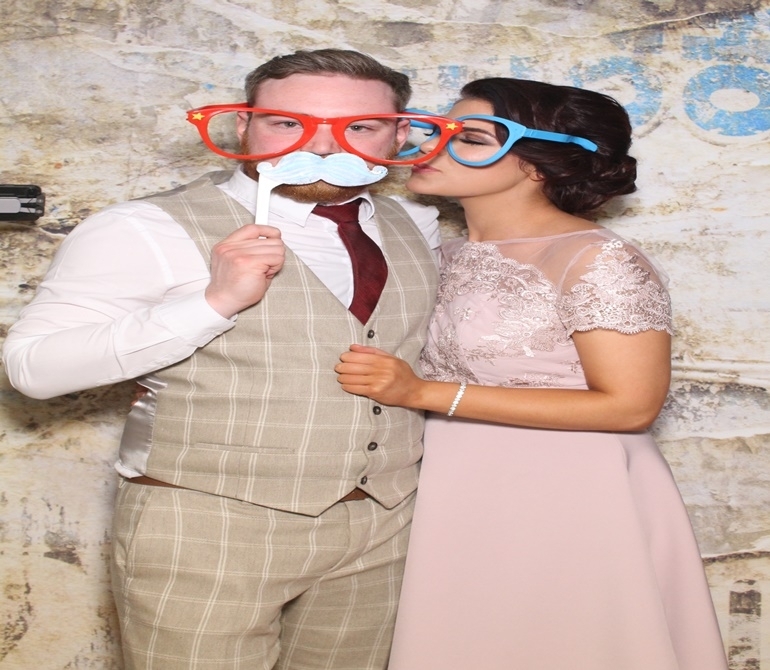 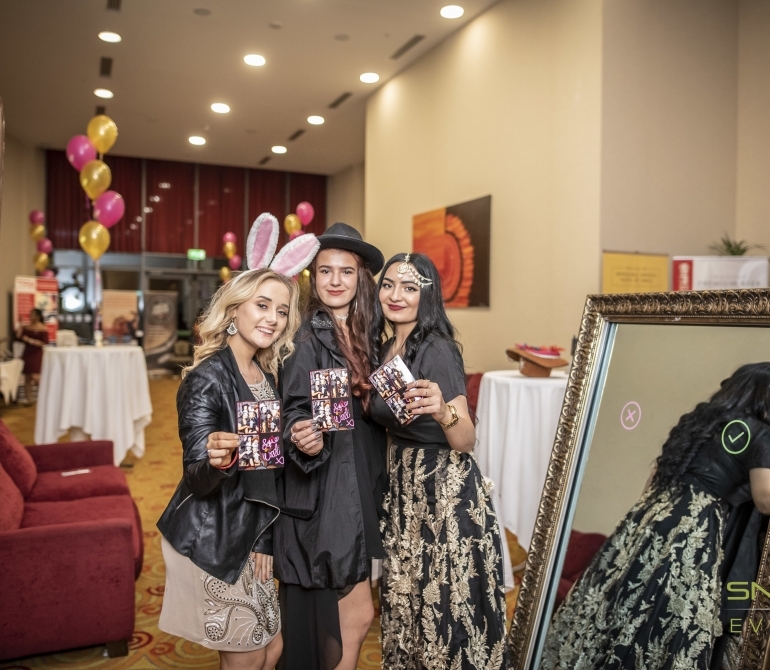 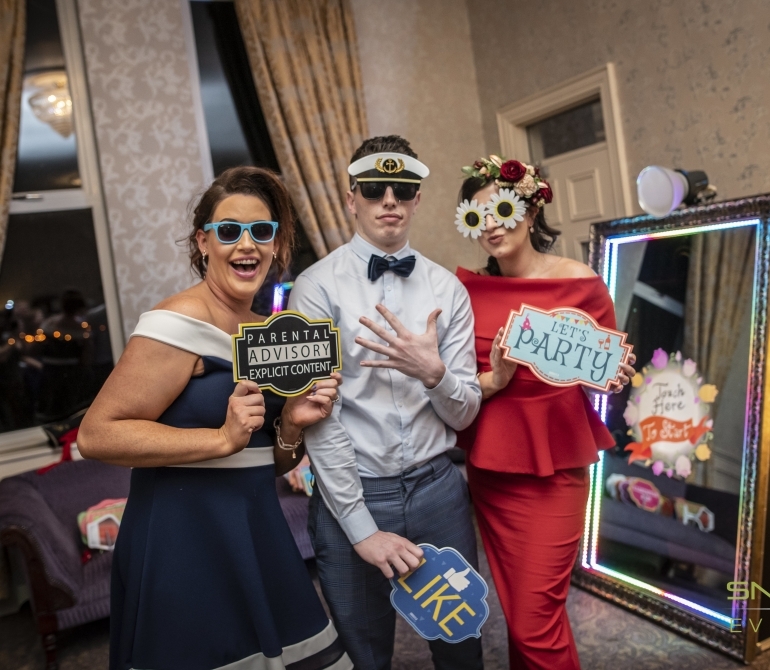 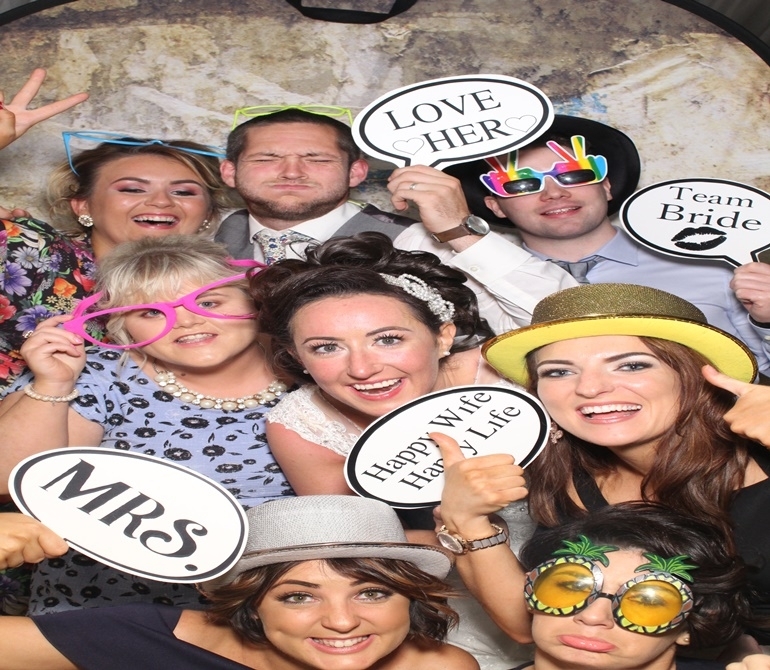 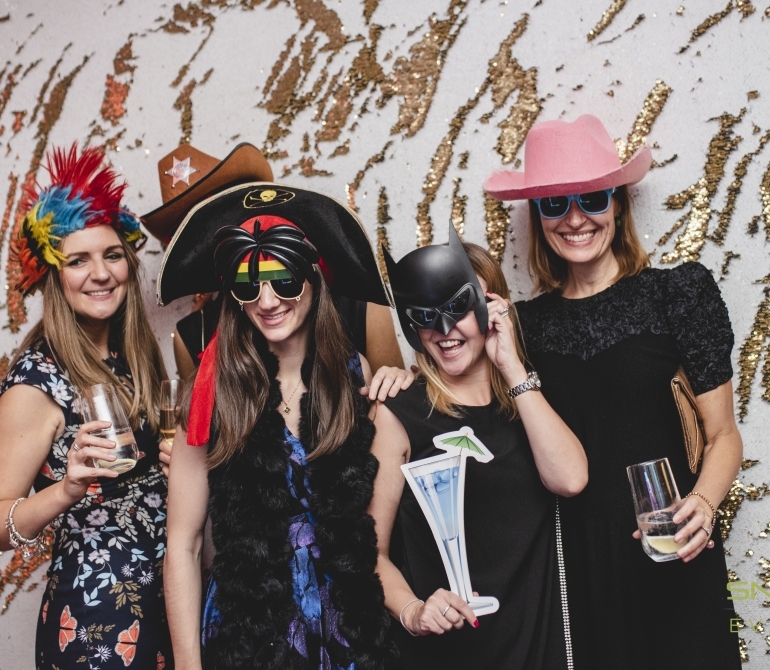 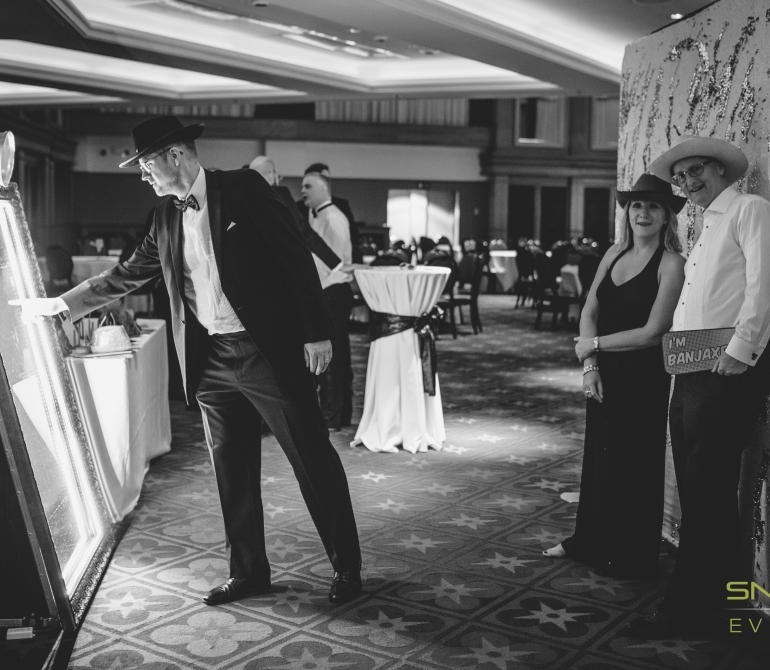 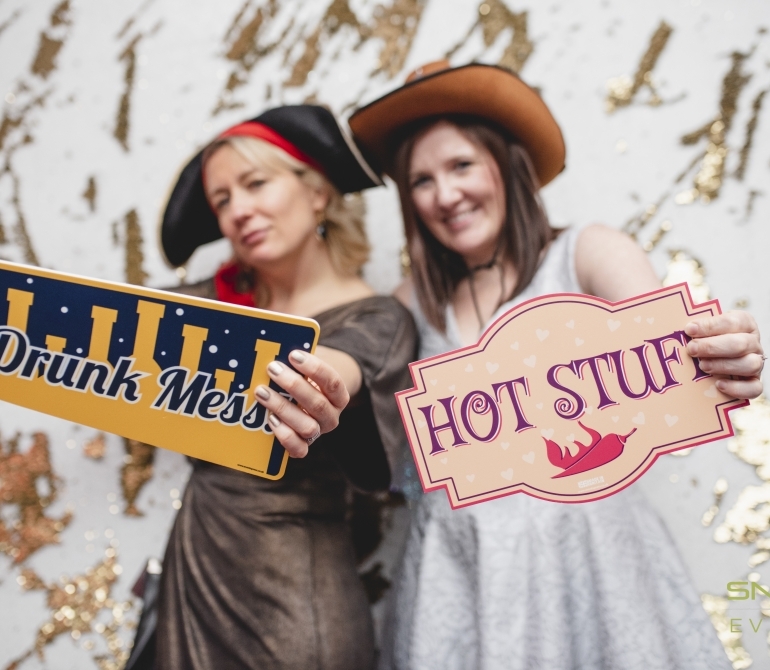 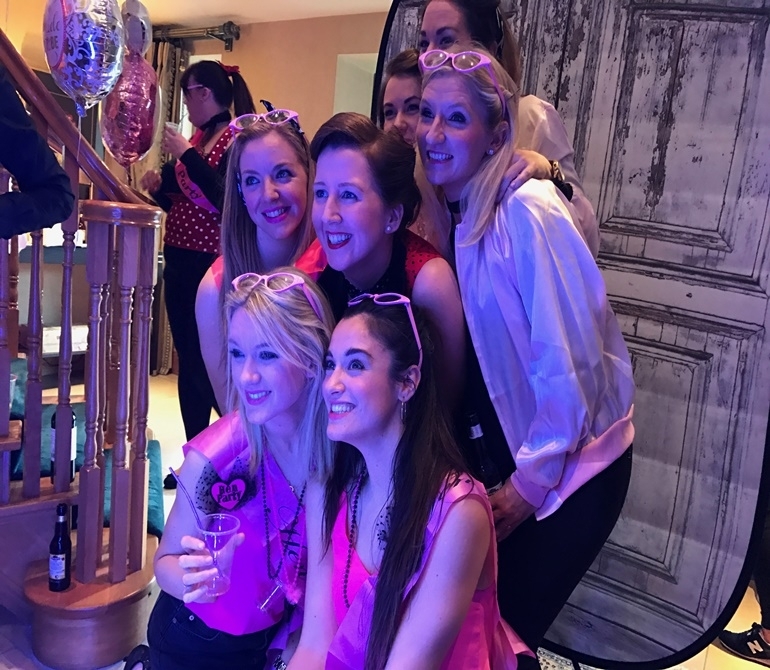 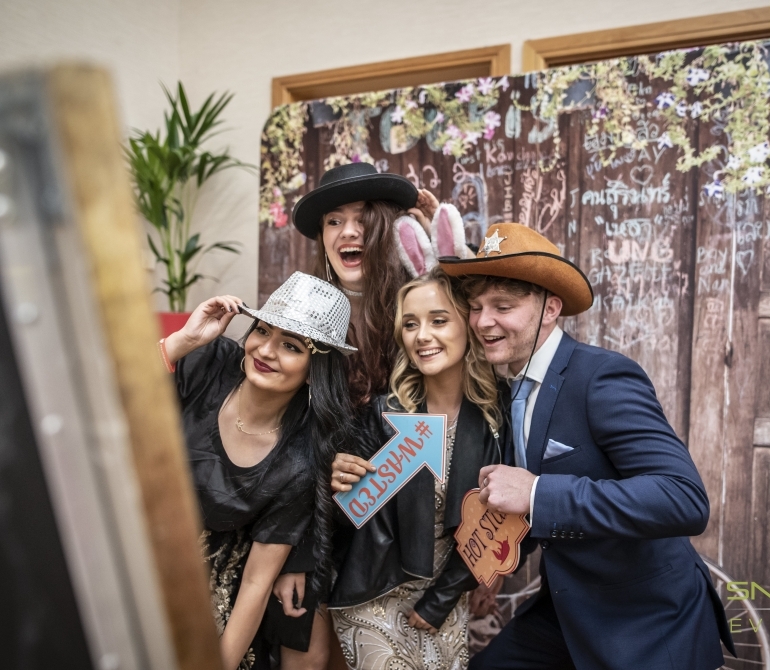 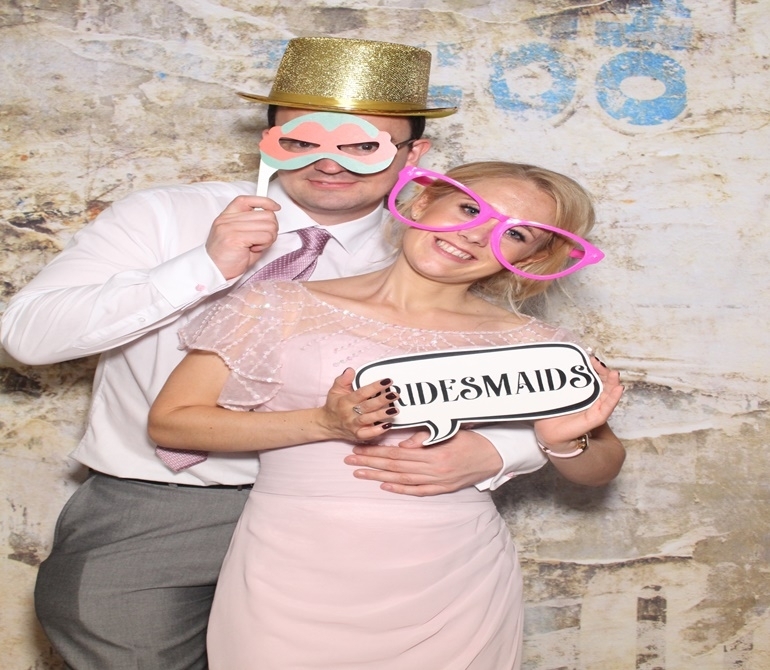 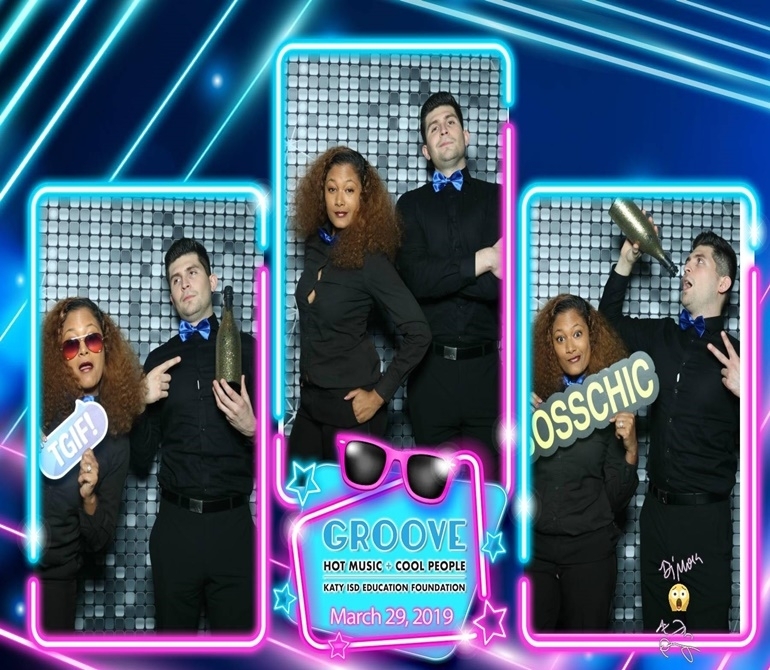 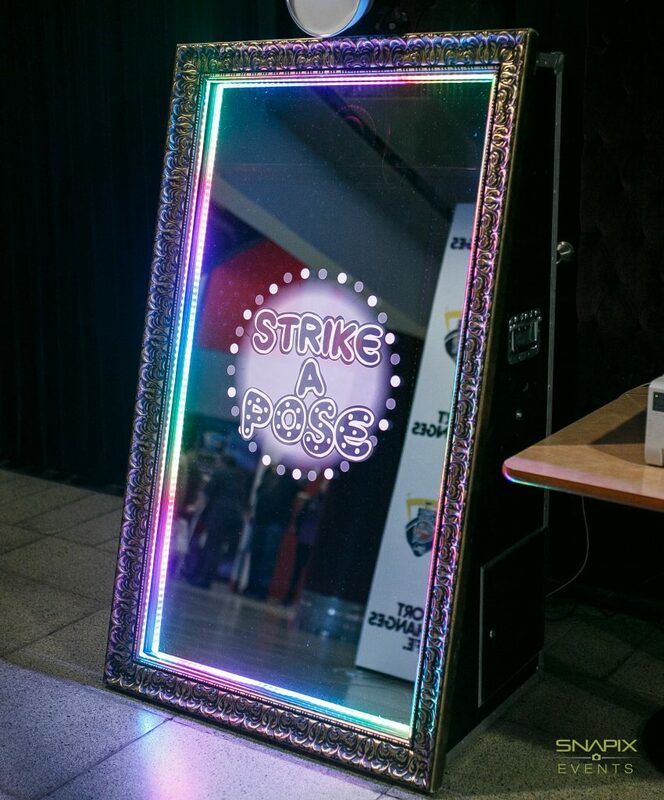 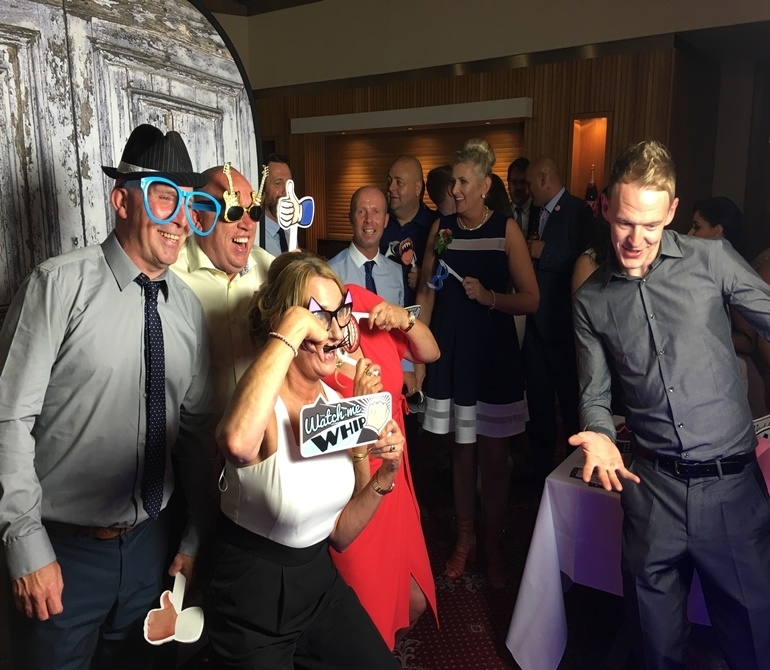 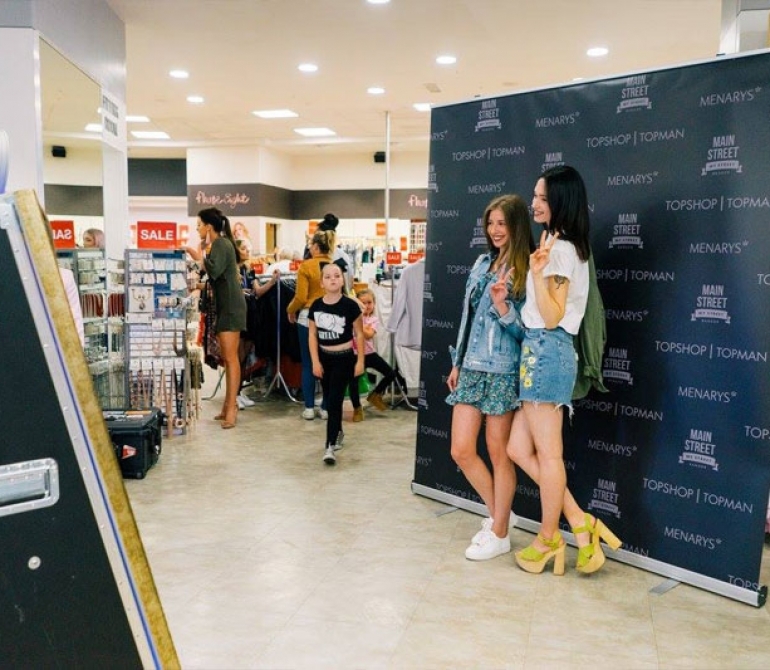 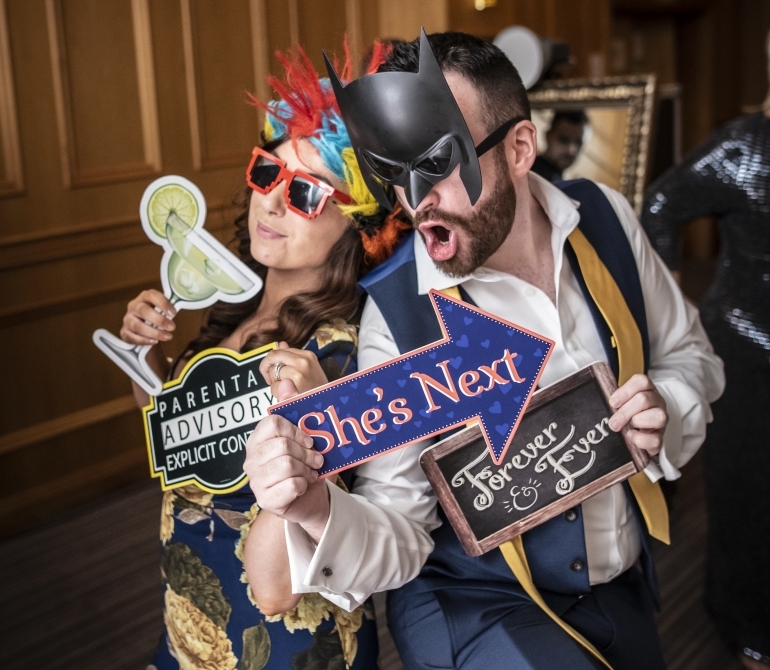 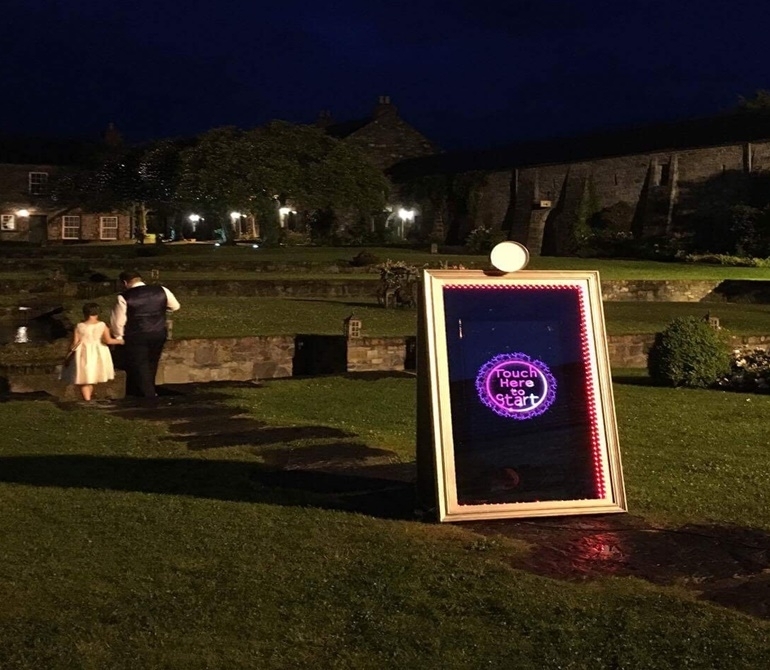 Elegant, Modern social photography, the Mirror Photo Booth is a unique photo booth based activity that is perfect for any event. 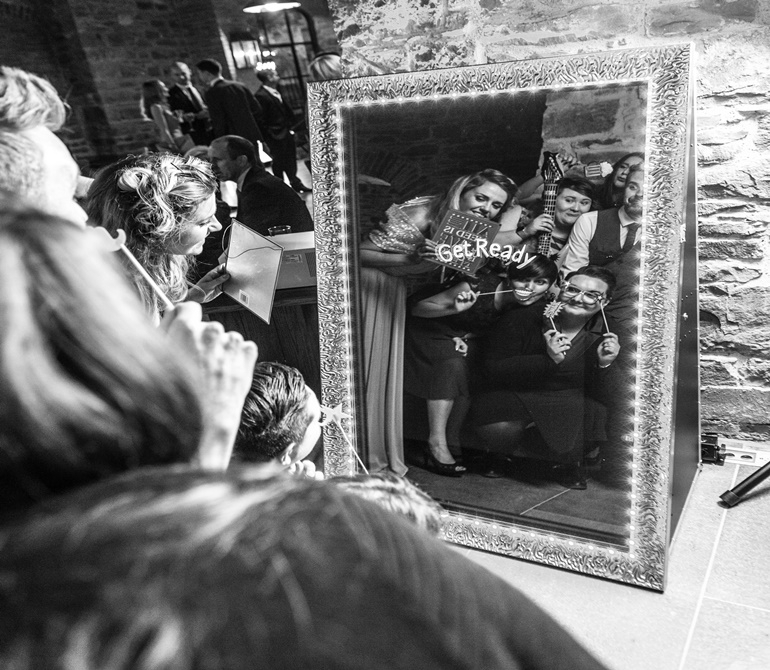 Using the two way mirror the guest can see themselves just like they are looking at a normal mirror. 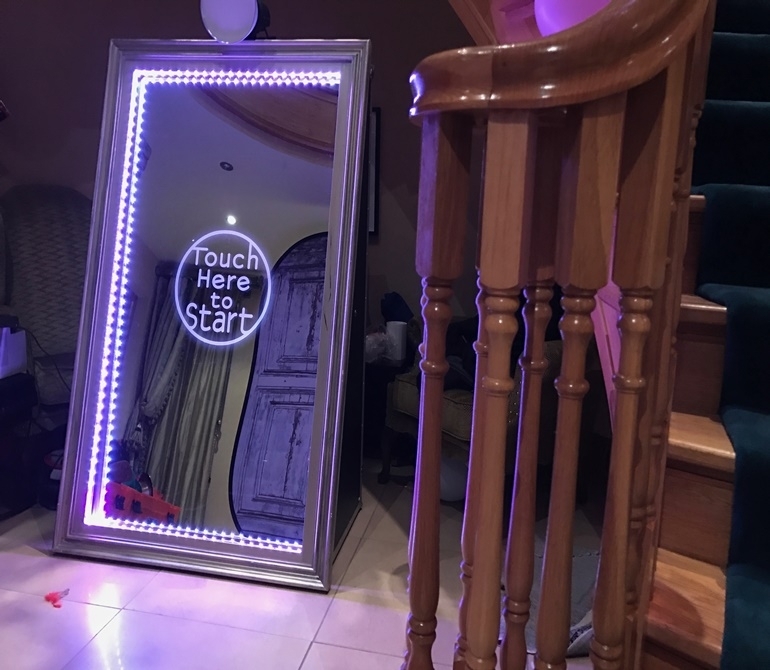 The mirror then comes alive and costume and interactive elements will be displayed on the mirror inviting the user to then touch the mirror to start the experience. 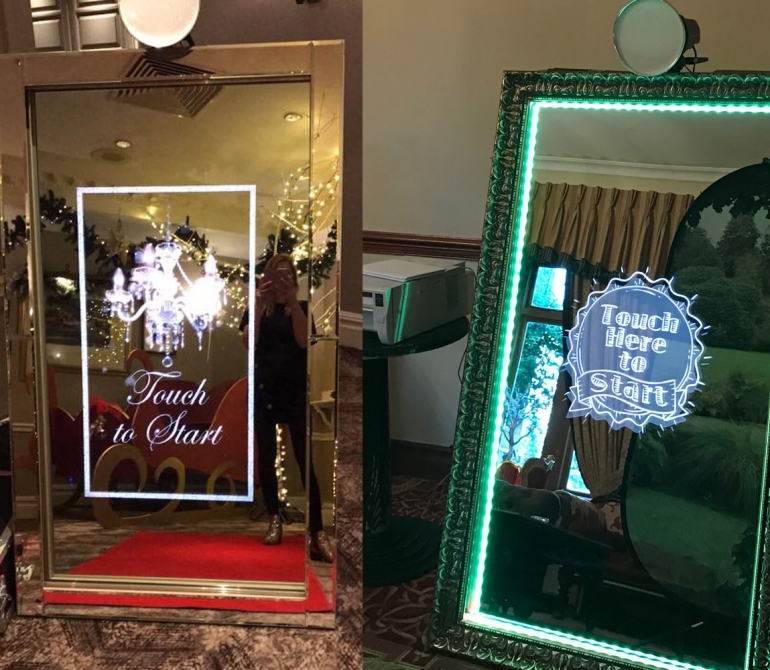 Once the guest activates the mirror it will display customized messages and count down before taking 1-4 photos. 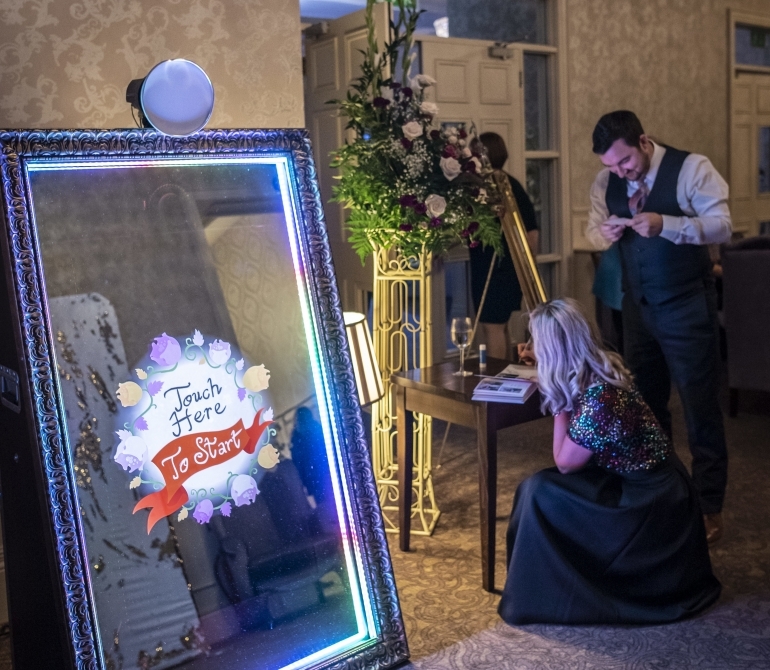 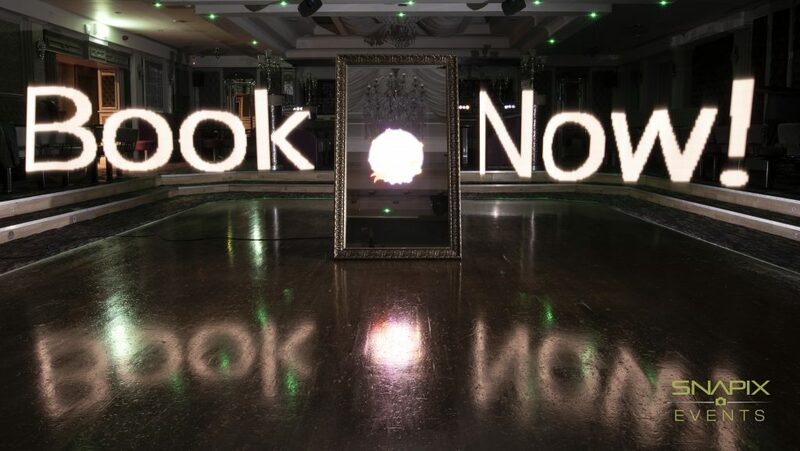 Now that the guest has taken the photos the mirror displays another message asking the guest to sign or add their name to the photo. 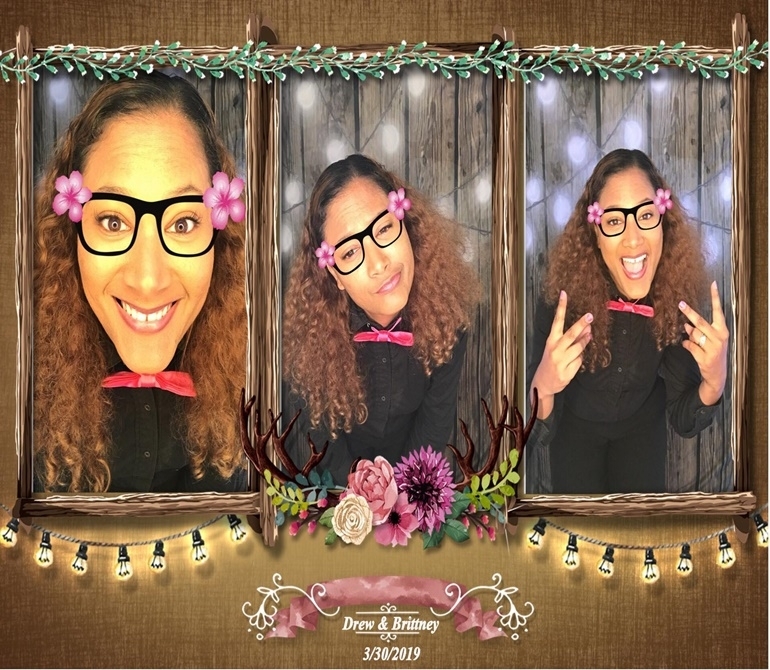 Check out our Photo Templates. 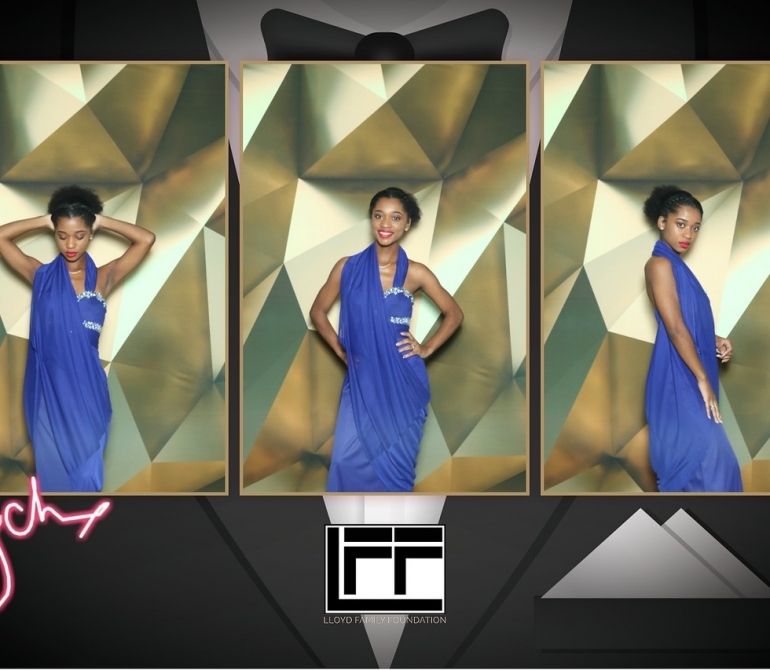 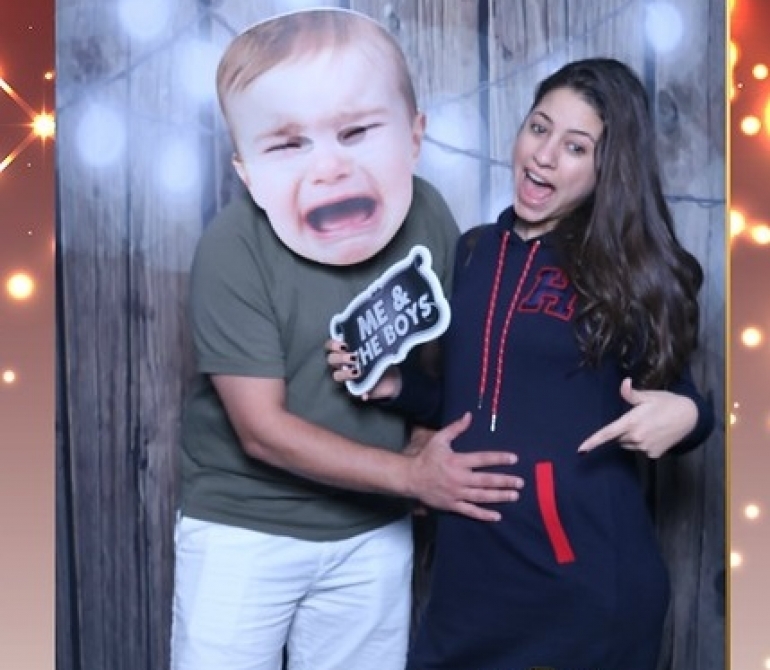 The Mirror Me Booth is a versatile photo booth. 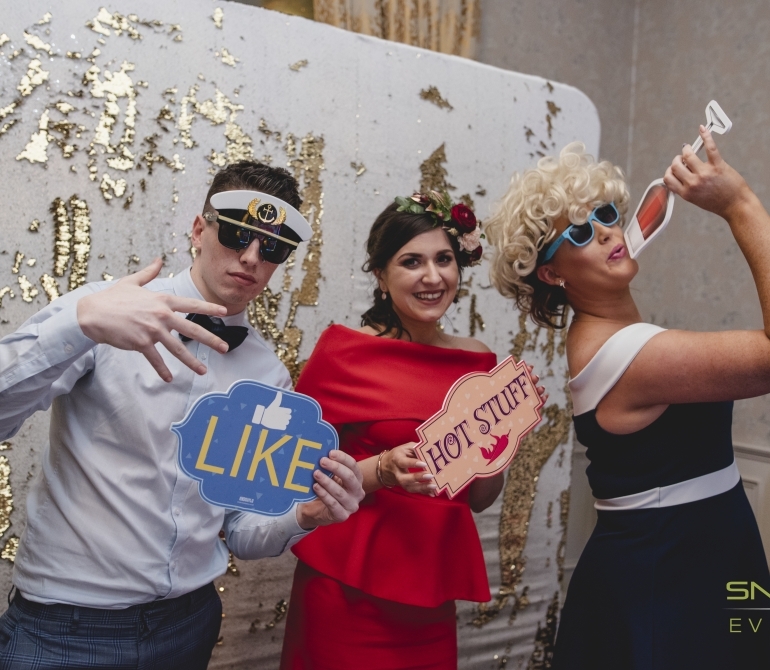 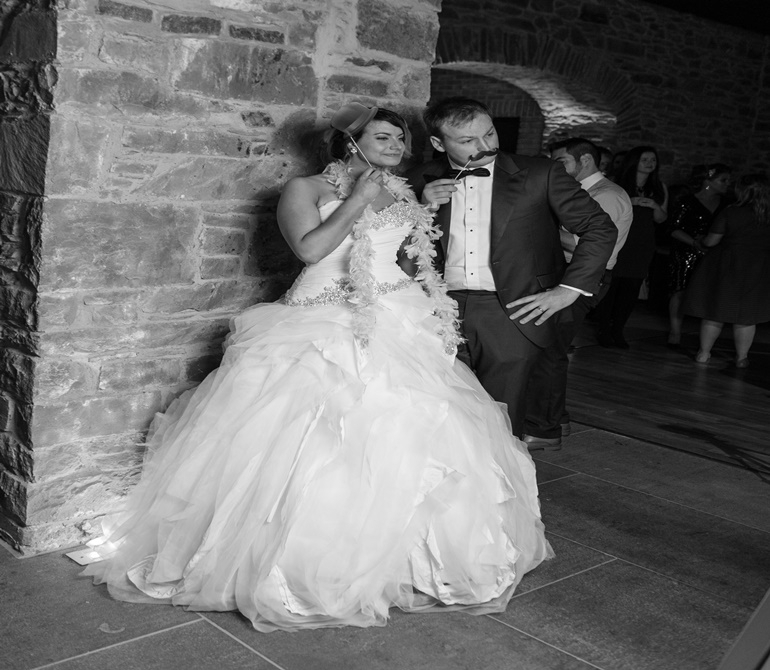 With the ability to create video and audio recordings, participants can use this feature as a way to record a message at a wedding or simply to record a funny video clip with friends. 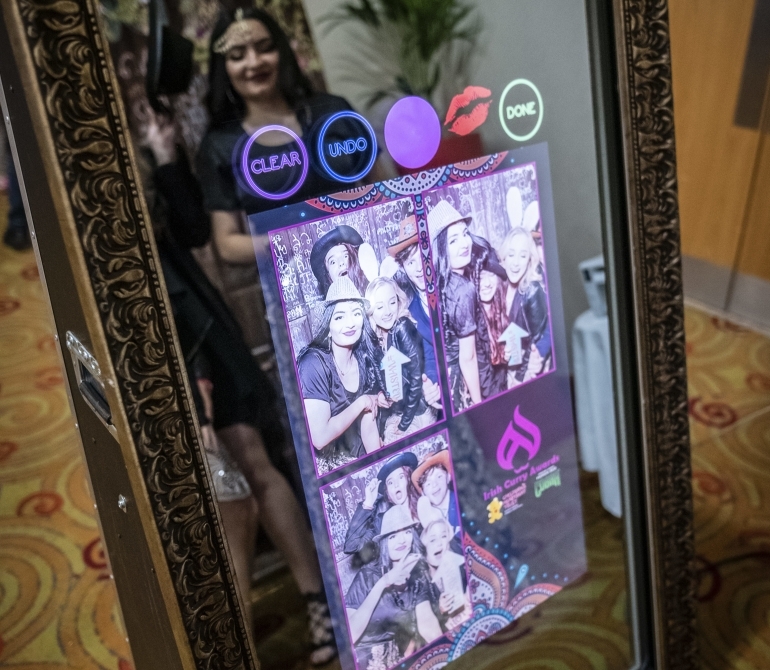 One of the most exciting features of the Mirror Me Booth is the optional, built-in Signing & Stamping Feature. 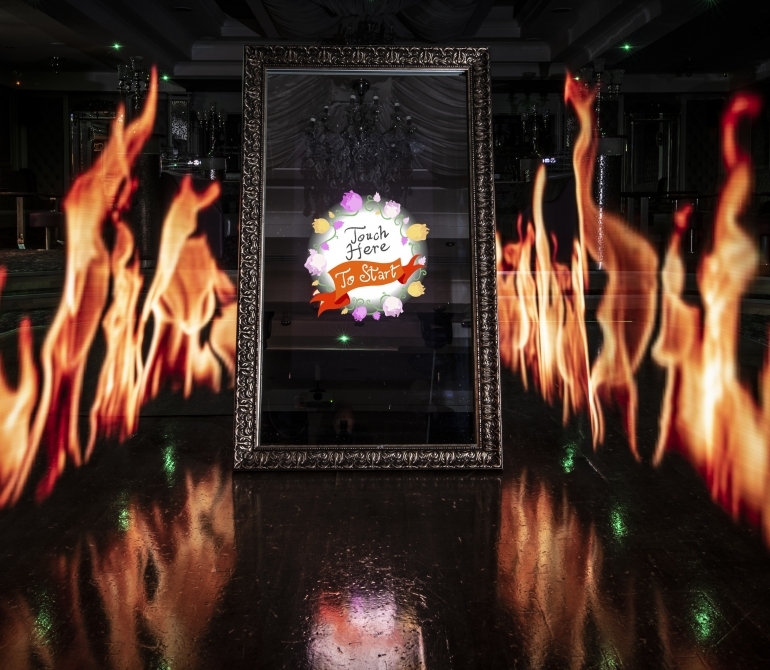 Participants love having the ability to personalize their keepsake with this unique and interactive feature. 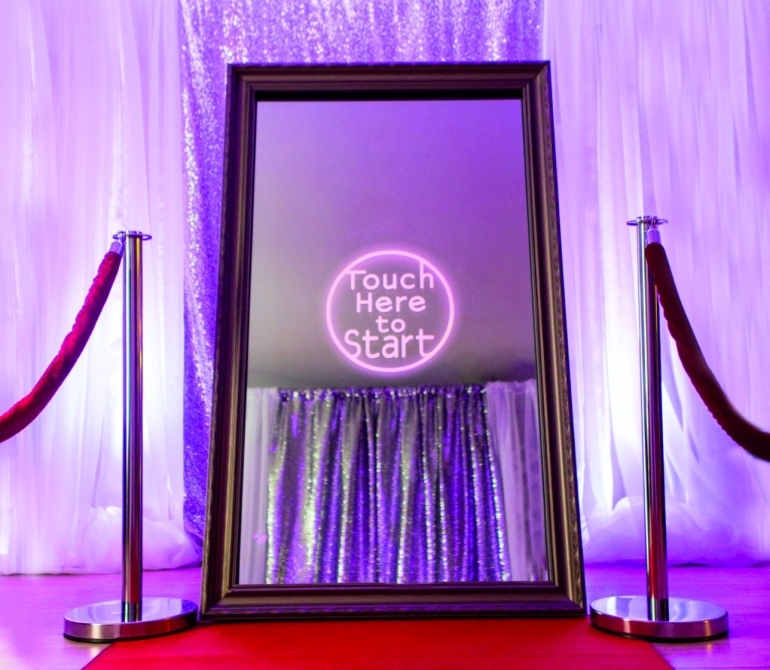 The Mirror Me Booth includes a built-in email sharing option. 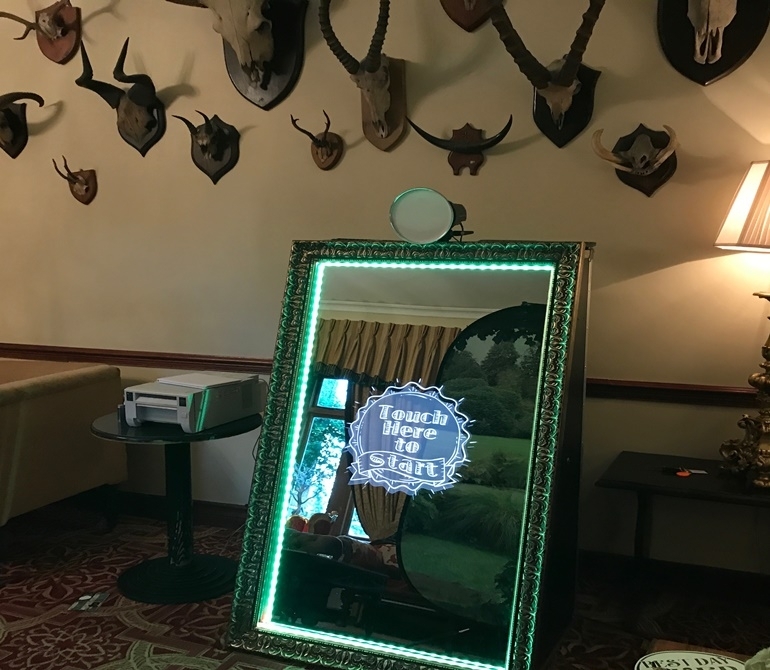 You can share multiple photographs, animated GIF files and full videos (with audio) generated by the mirror using your server. 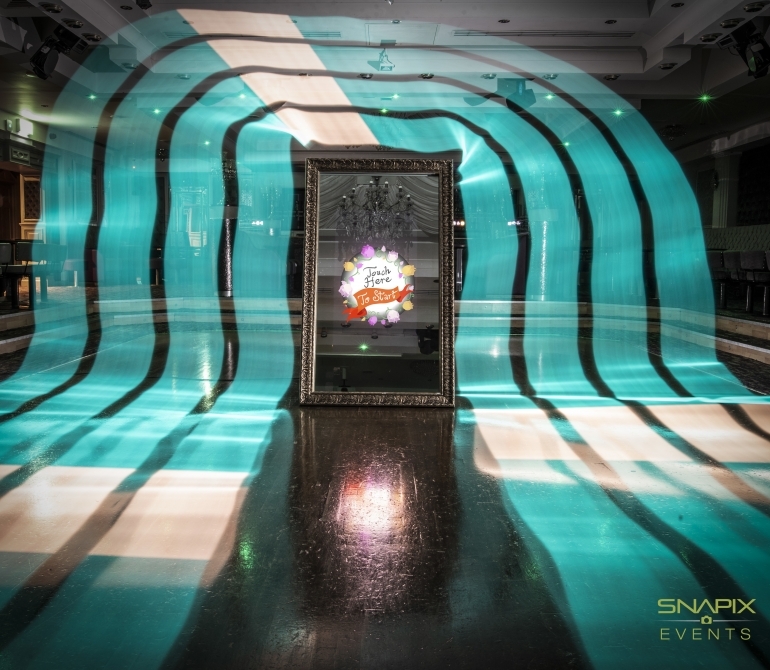 Note that Snapix Events does not offer storage, hosting, email server, or online access to the data captured. 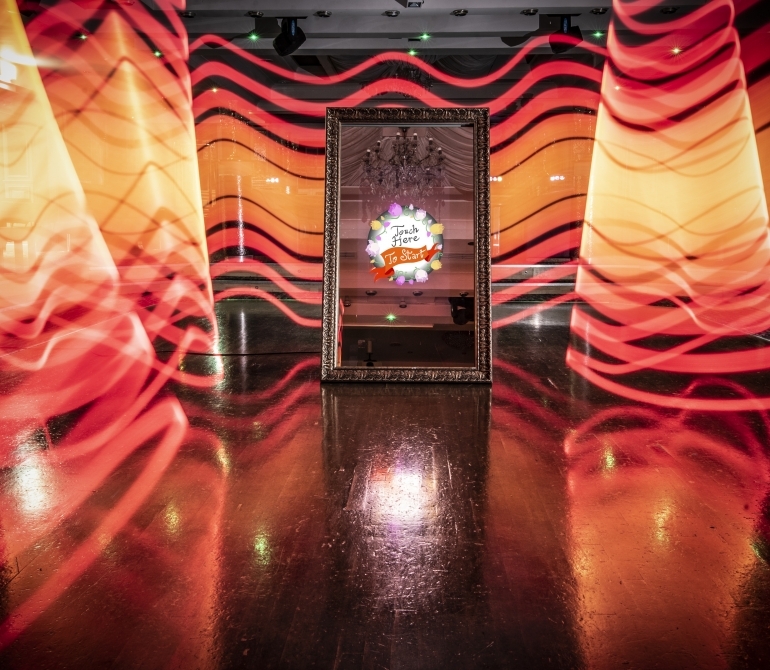 Goodbye point and shoot, hello high-def! 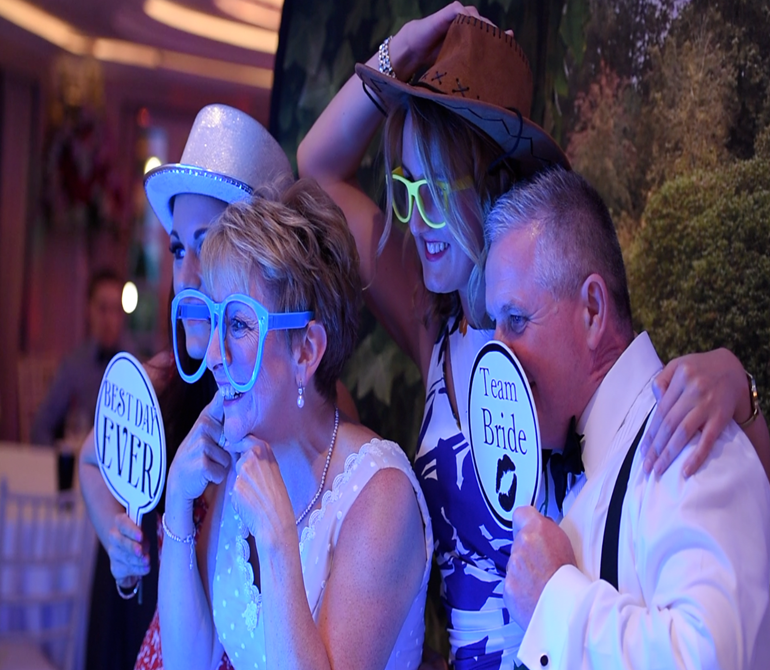 All of our booths are equipped with Canon T6 DSLR cameras AND we use nothing but the highest quality Dye-Sub printers. 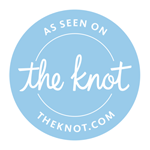 You can rest assured the prints will be crisp and last a lifetime!